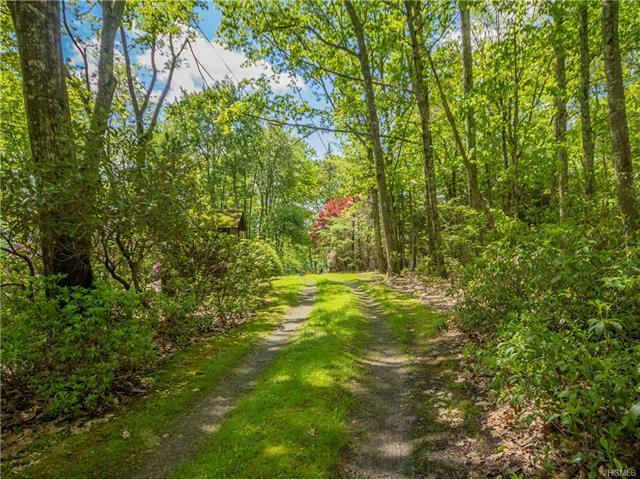 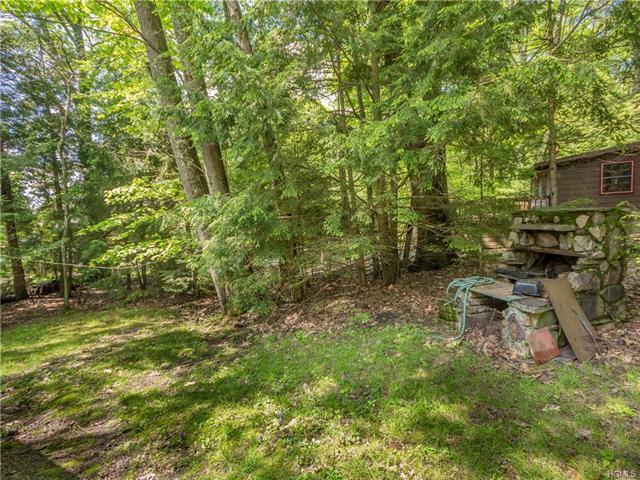 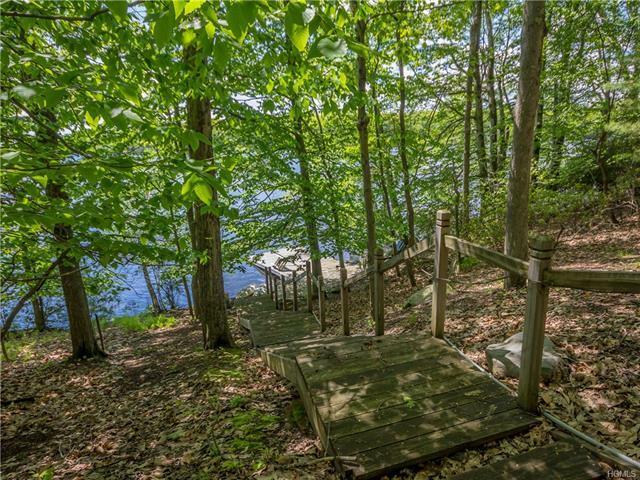 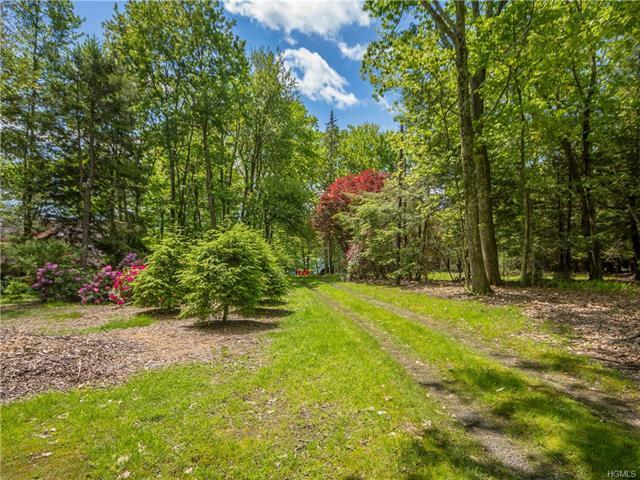 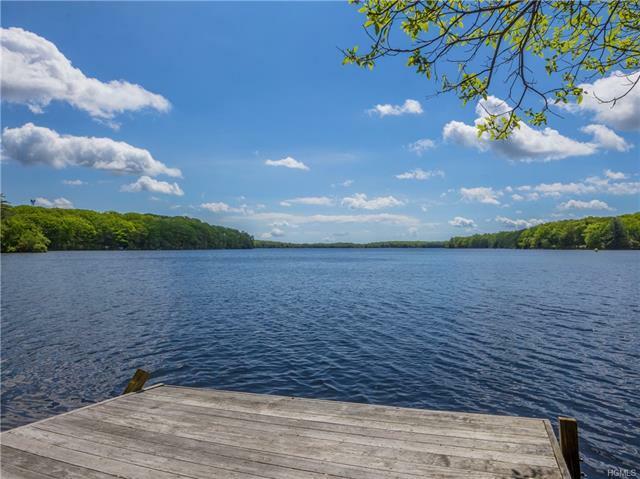 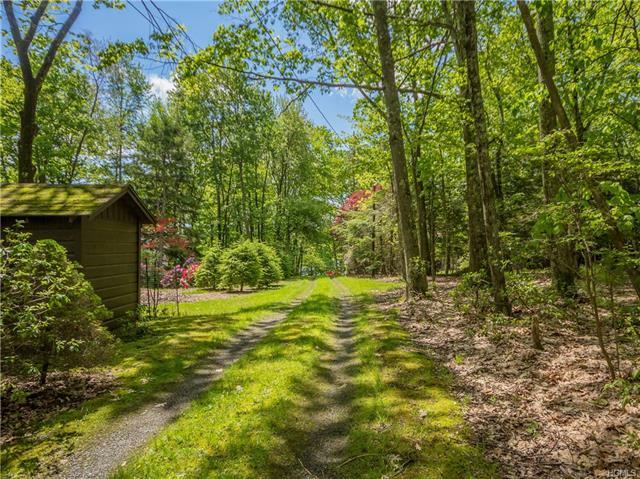 Enter this private Lakefront property with stunning flowering bushes in shades of purple, pinks and evergreen trees invite you in an enchanted property. 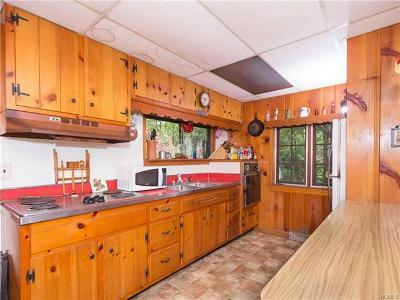 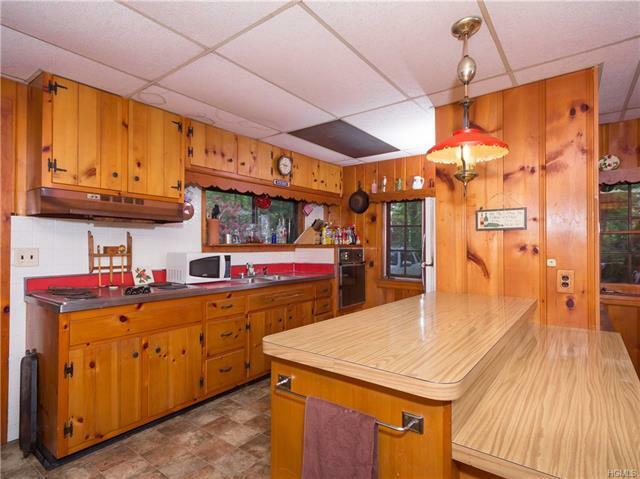 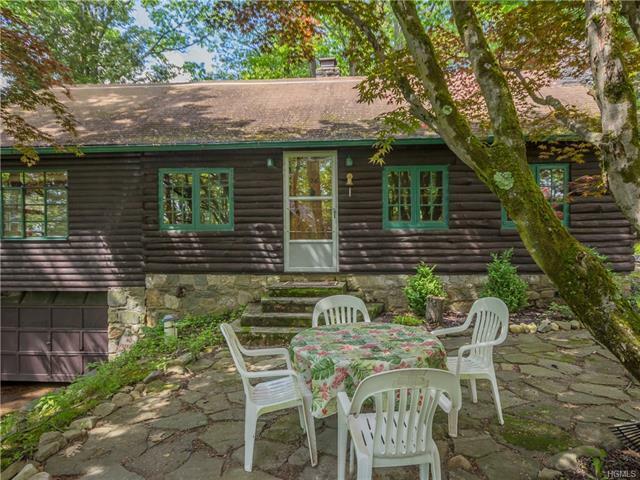 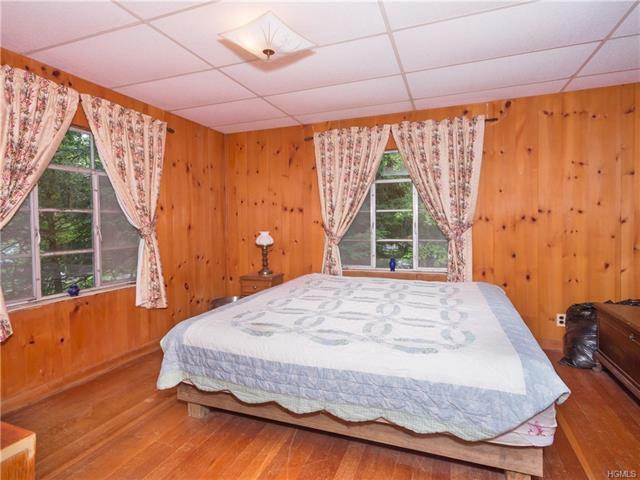 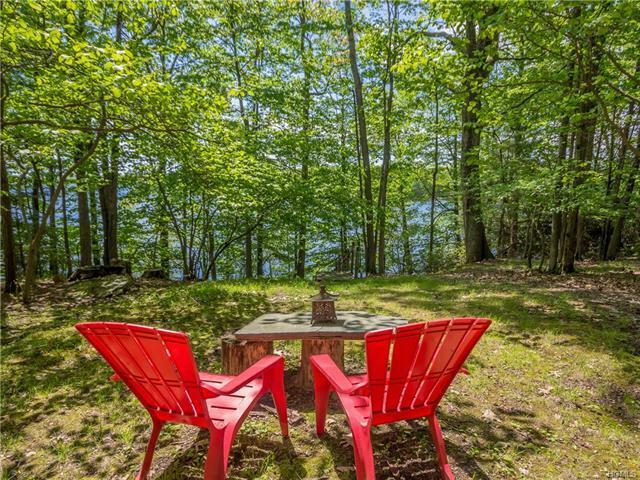 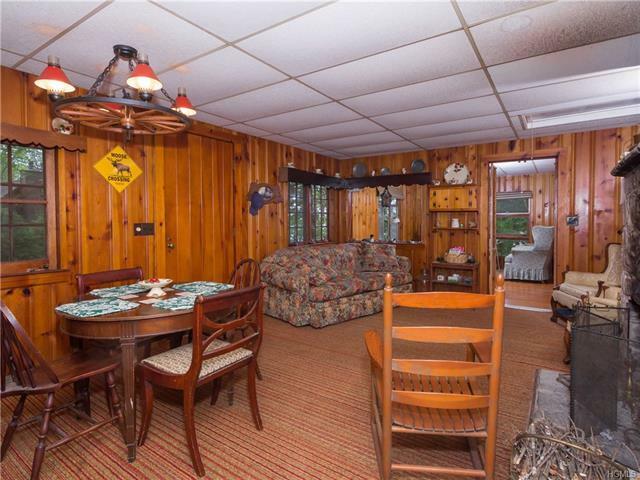 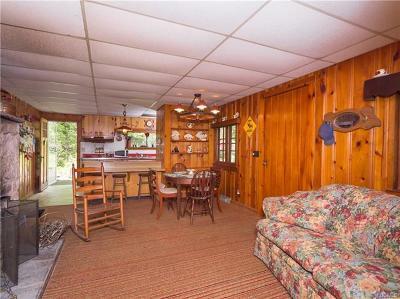 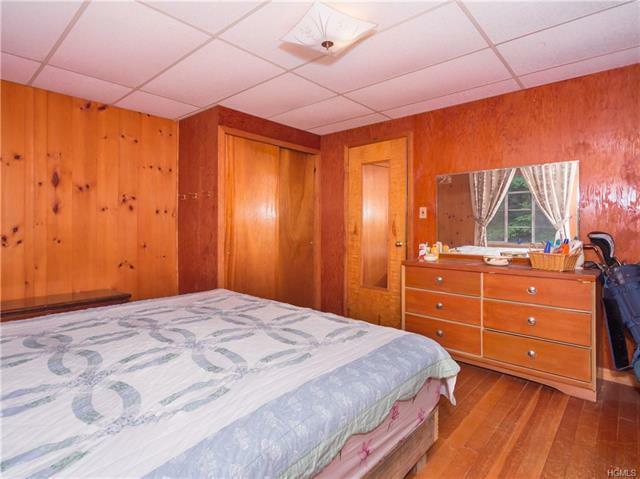 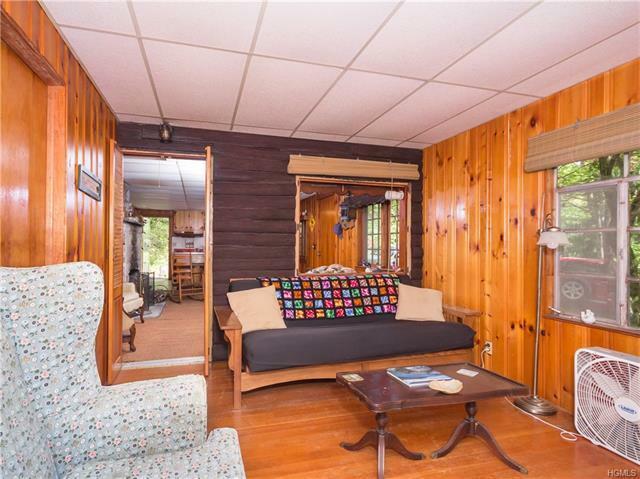 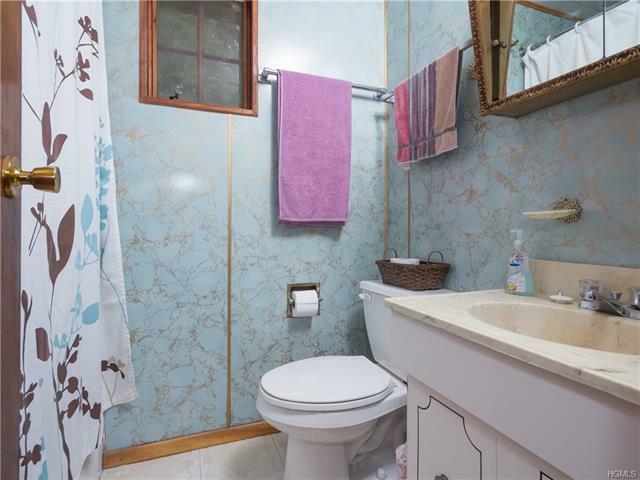 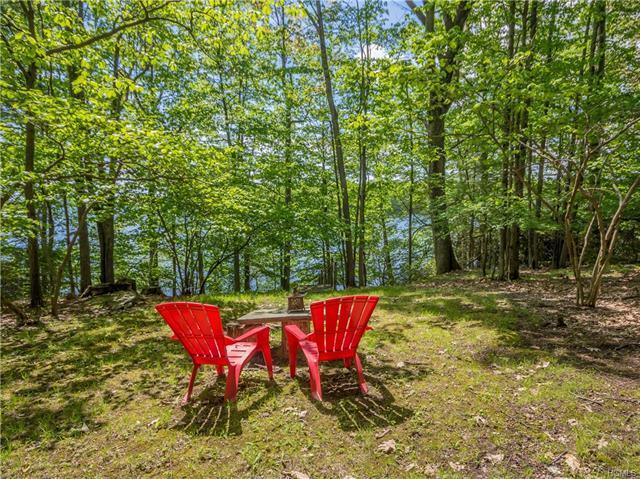 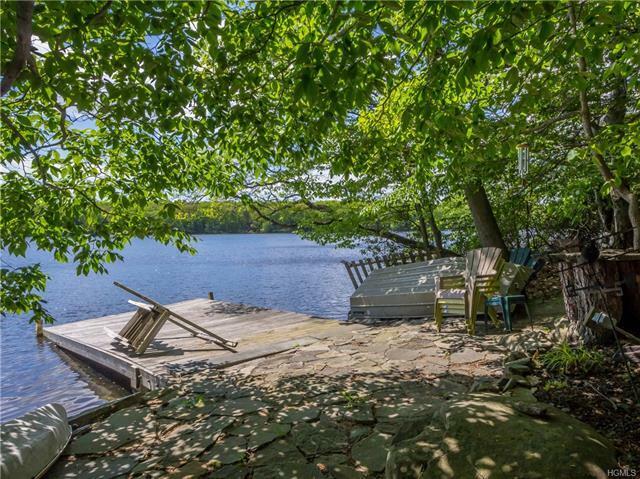 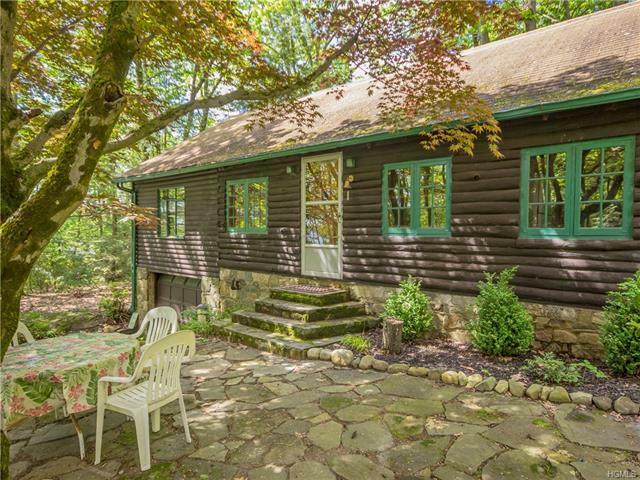 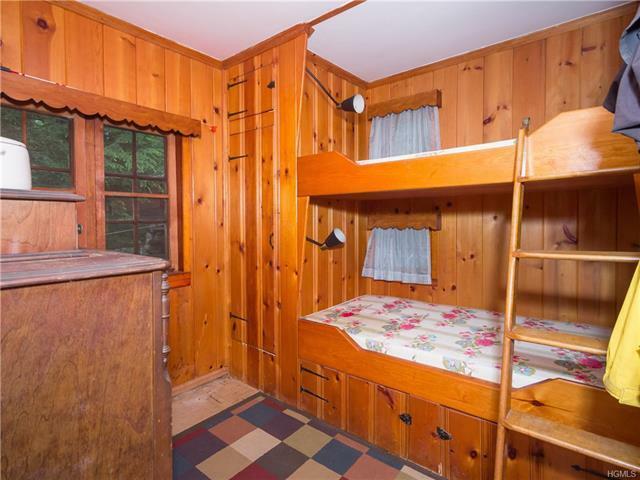 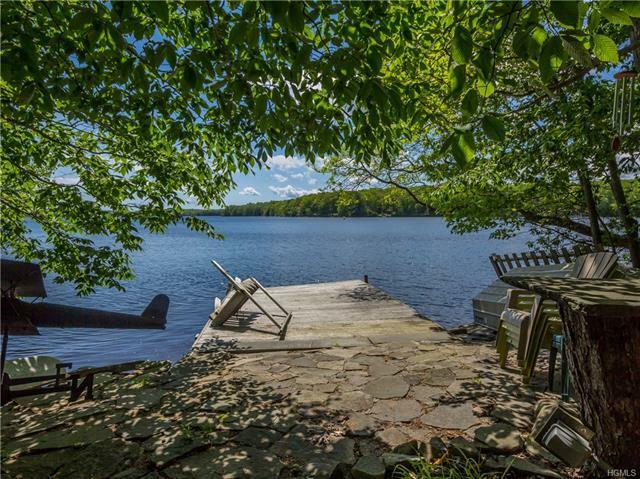 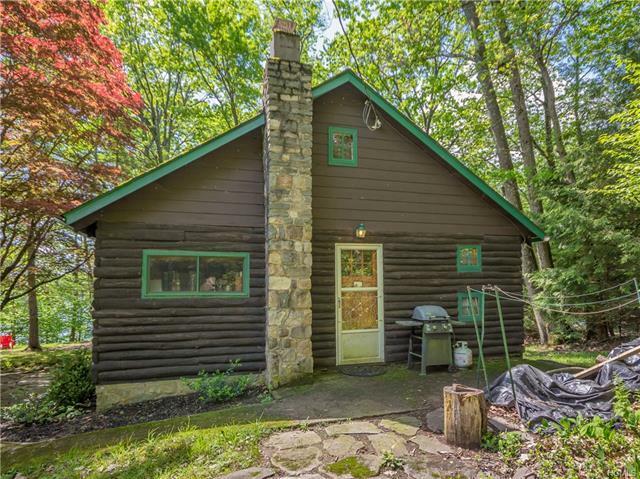 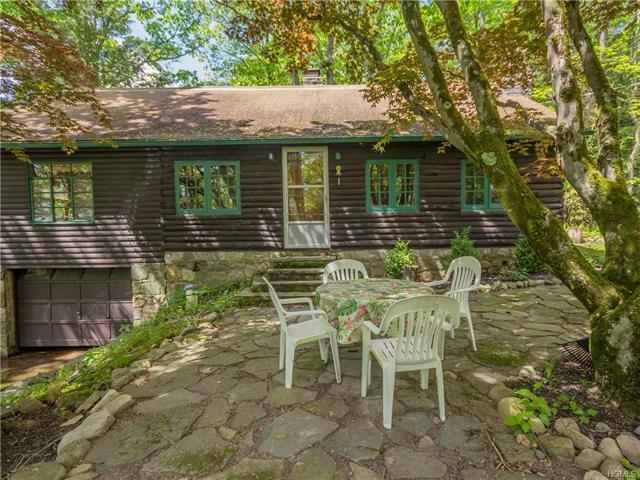 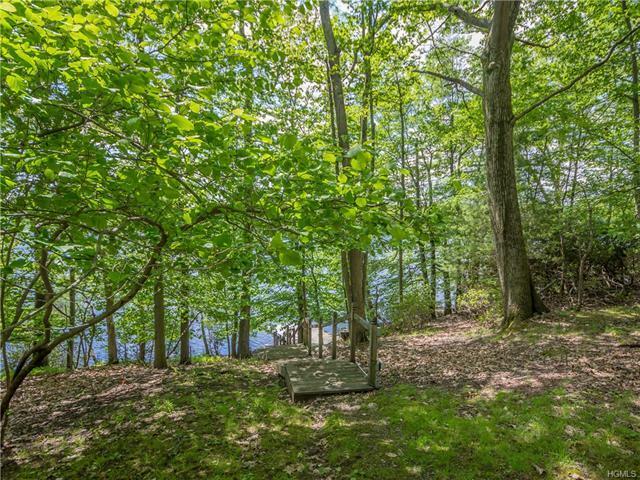 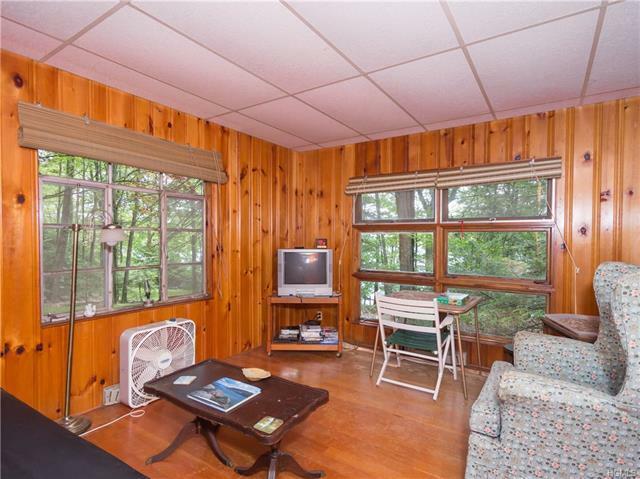 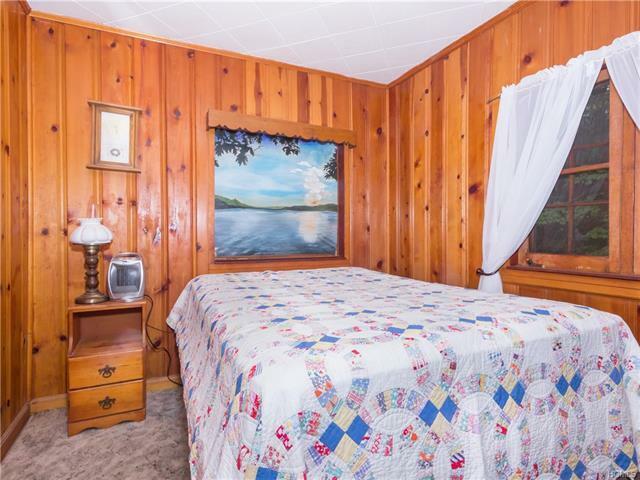 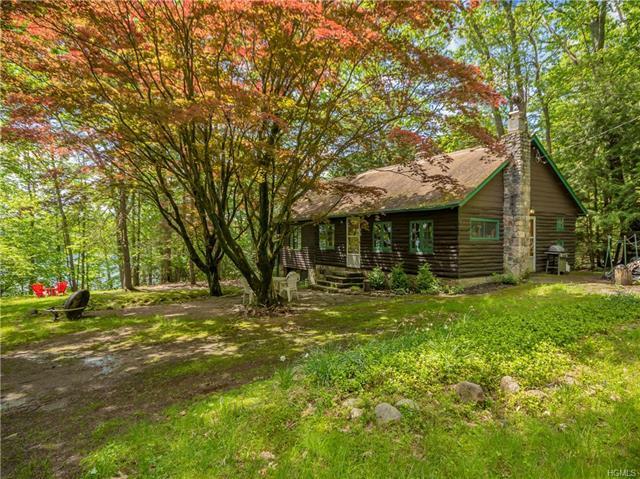 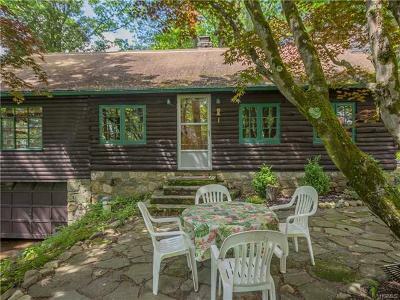 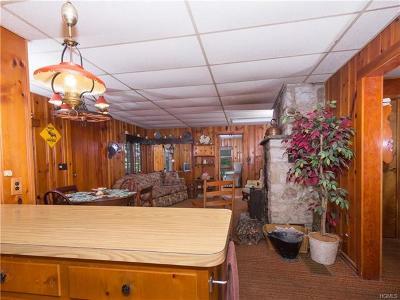 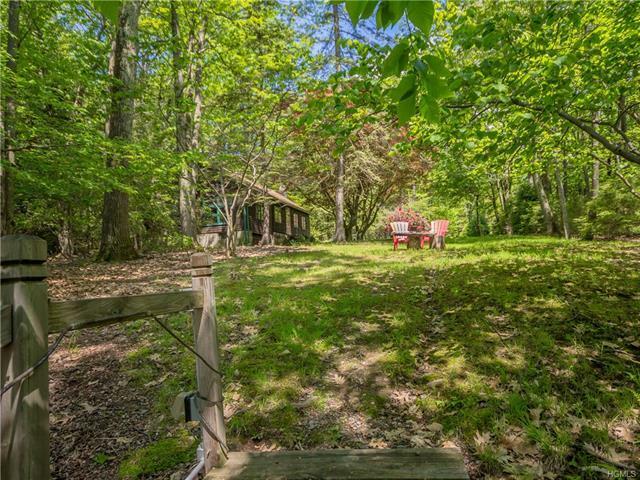 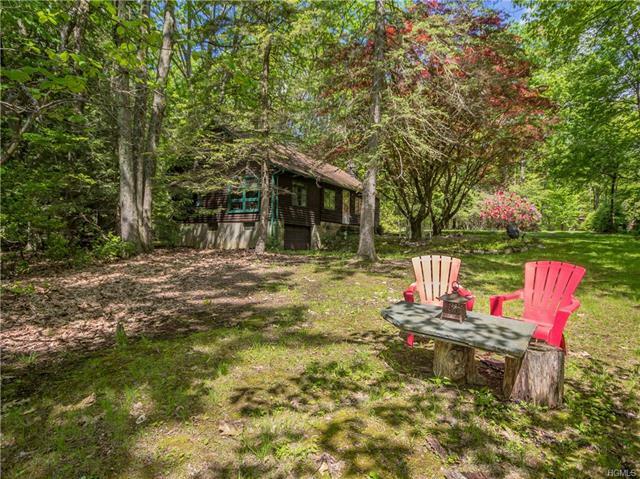 This quintessential log sided lake home features three bedrooms 1 bath and hardwood floors. 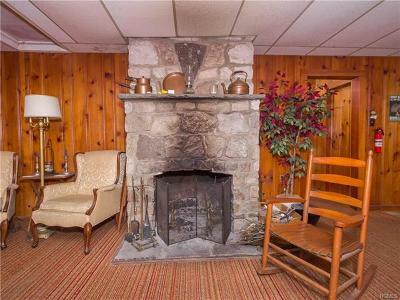 A open concept kitchen and living room with a great stone fireplace. 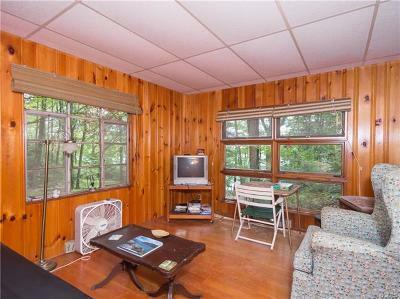 There is a sitting room facing the lake. 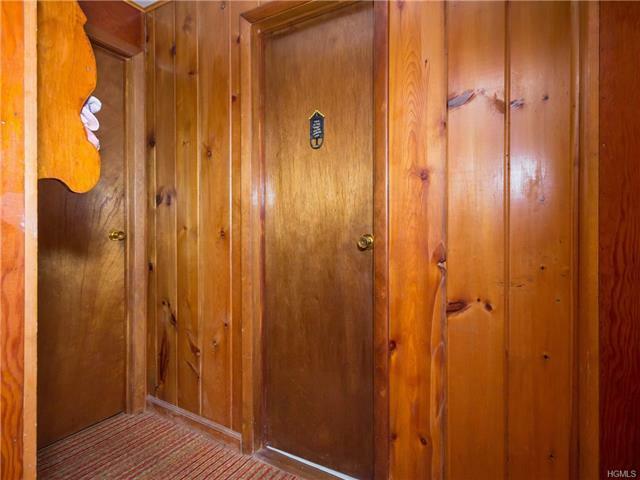 Expansion possibilities are waiting for your imagination. 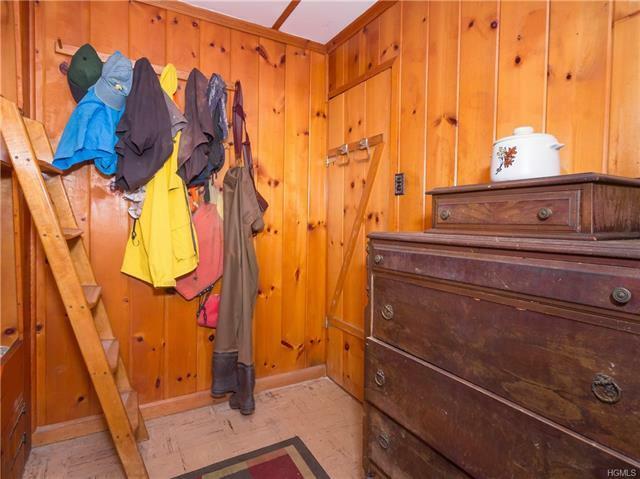 Garage with partial basement will take care of all your storage needs. Wolf Lake offers a full social calendar of events at the clubhouse with a full game room and shady beach area. 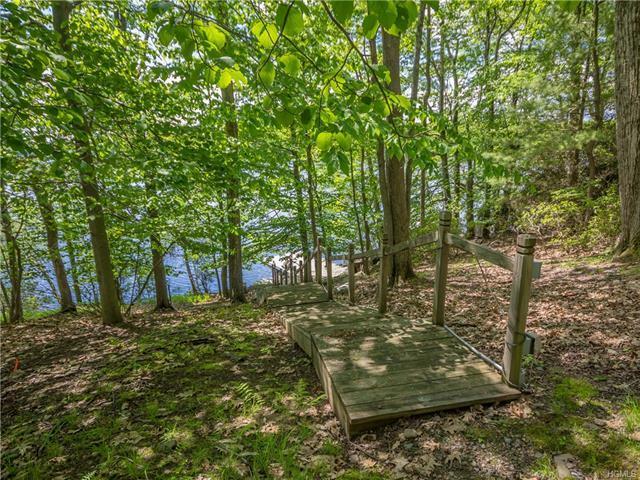 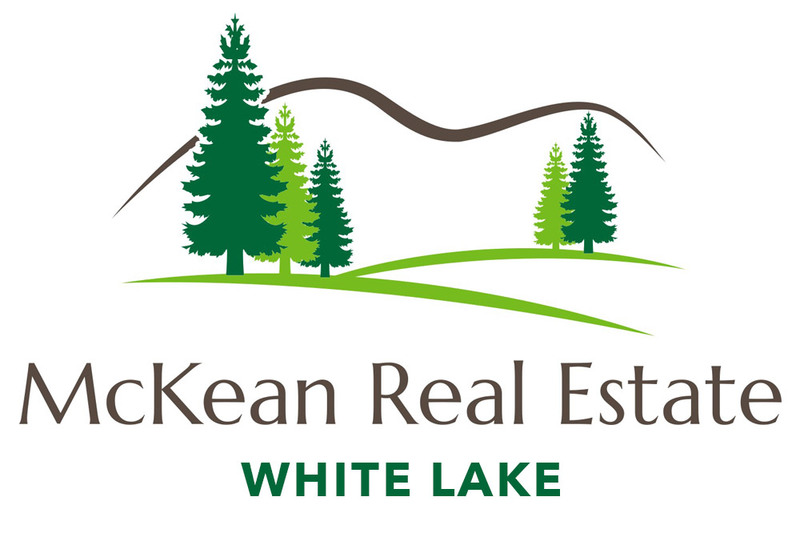 Wolf Lake has over 1500 acres for you to hike, bike and ride ATV&apos;s and ball field and basketball courts. 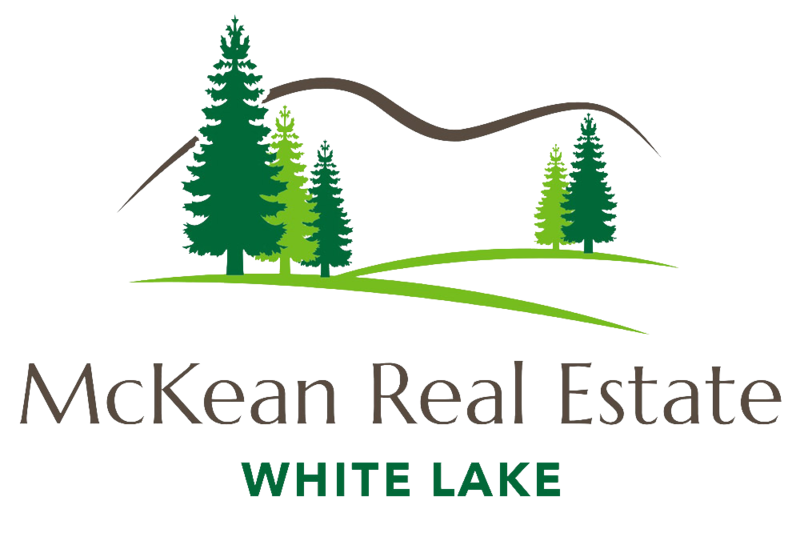 Close to Bethel Woods Music Center and the soon (March2018) to open Casino with 5 star hotel and facilities. 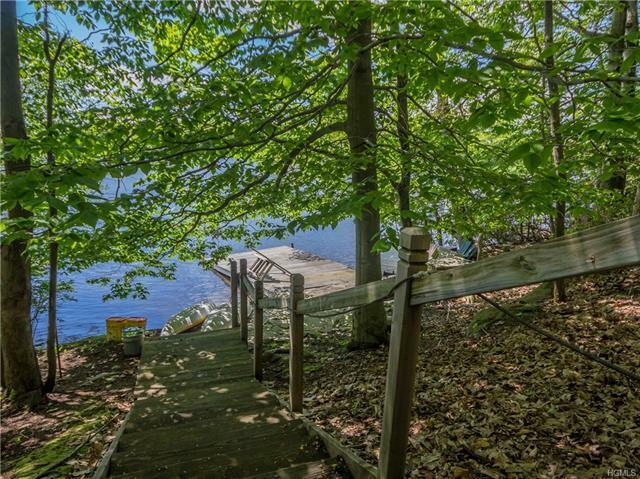 This home has been featured in the TV show HGTV Lakefront homes!